Good news! 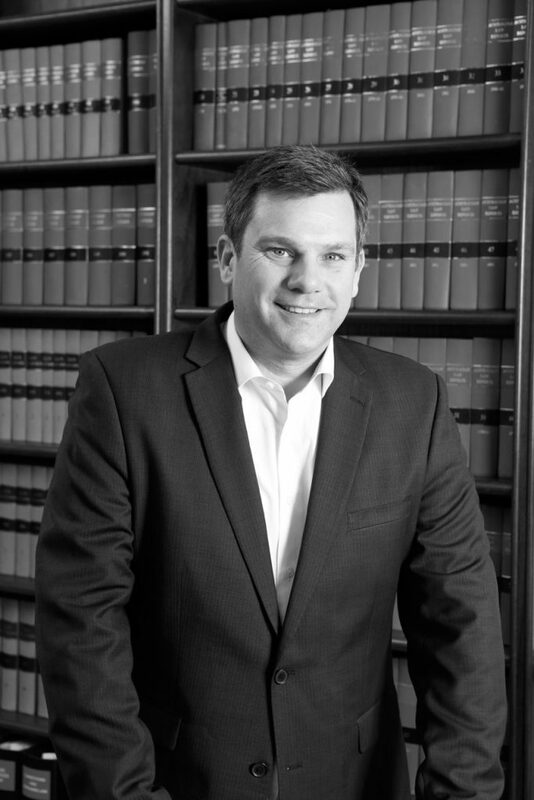 Hewlett Legal has merged with Redchip, one of the most dynamic commercial law firms in Queensland. I am now a director at Redchip, and I have transitioned my clients’ businesses with me. Find us at redchip.com.au. 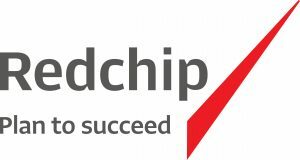 Over more than 20 years, Redchip has developed a deep understanding that your success is driven by creating value in your business, growing opportunities and protecting what you have built. The team goes well beyond the conventional legal brief to deliver counsel, strategies and solutions for commercial, property, private and litigation matters. I look forward to continuing to provide you with assistance and support in the future.